How to Run Install Bluestacks without Graphics Card : Bluestacks is one of the best emulator which is able to run all android applications on PC. Everyone know that , we can easily play android application on pc windows 7/8/8.1 and also on MAC operating system. There are many people who might be suffering problems where they need Graphics card to use Bluestacks. Those people don’t have to worry now. It could be easily resolved. Bluestacks App Player is one of the greatest innovations. The Best part of using bluestacks is that it integrates seamlessly with your Windows and all the android apps that you will install in your Bluestacks App Player without facing any issues at all. 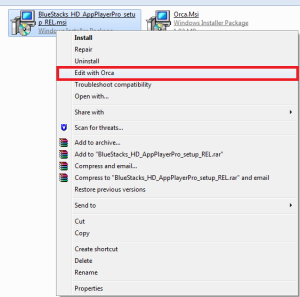 Read below to learn How to Run Install Bluestacks Without Graphics Card. Bluestacks App Player is a heavy software. Basic requirements for the Bluestacks App Player includes Graphics Card for Installing Bluestacks and second one is requirement of 2GB Memory at least. But as you see both are such requirements which are not possible for everyone. So for that we came up with the solution that if someone having trouble installing Bluestacks with a Graphics Card issue and wants to run install Bluestacks without Graphics Card can do it simply. 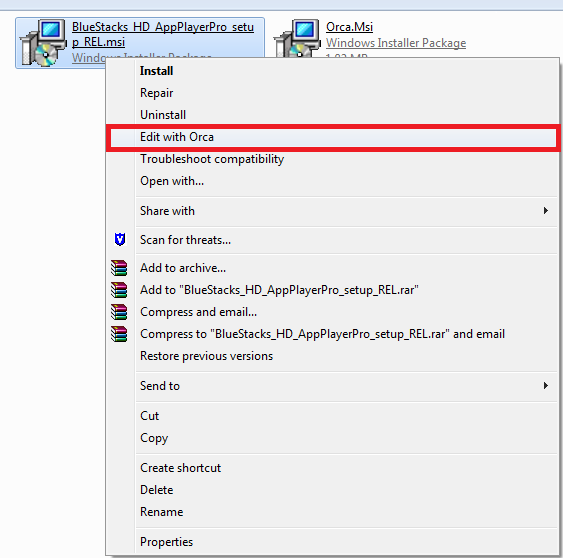 So Just follow the given guide to learn How to Run Install Bluestacks without graphics card. To run install bluestacks without Graphics Card is not a difficult task . You just need to do some internal settings and for that no need to have any kind of tricky knowledge. We are providing you with the step by step guide which will make you enough capable to fix this problem on your own. So its time fix the major problem you are facing regarding bluestacks who are facing the graphics card issue while installing bluestacks. If you’re facing this problem and you even have a good Graphics Card installed in your Computer/Laptop. Then you can try this method which will definitely work for you. Else if updating doesn’t solve or fix this issue then you can try this. Download Bluestacks App Player here – Download Here. 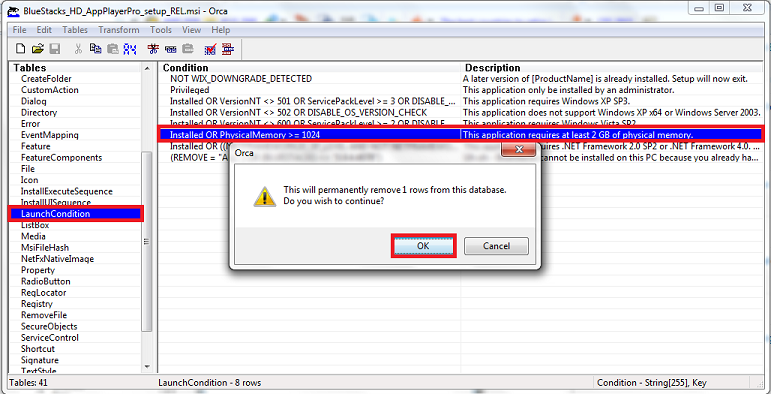 Download and Install Orca Software – Download Here. 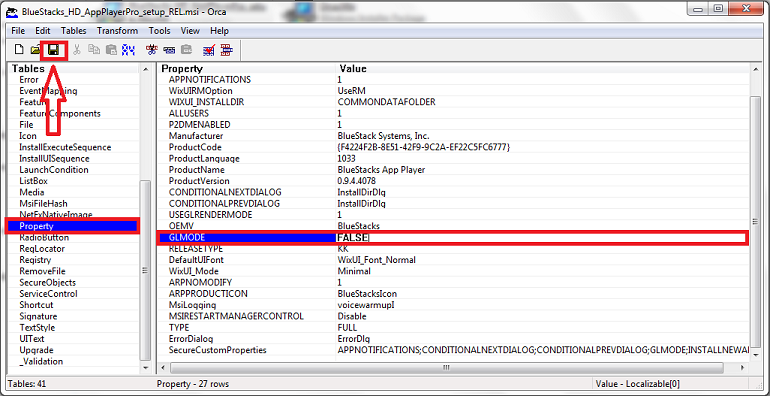 After installing Orca Software, go to previously downloaded Bluestack App Player msi file and right click on it. 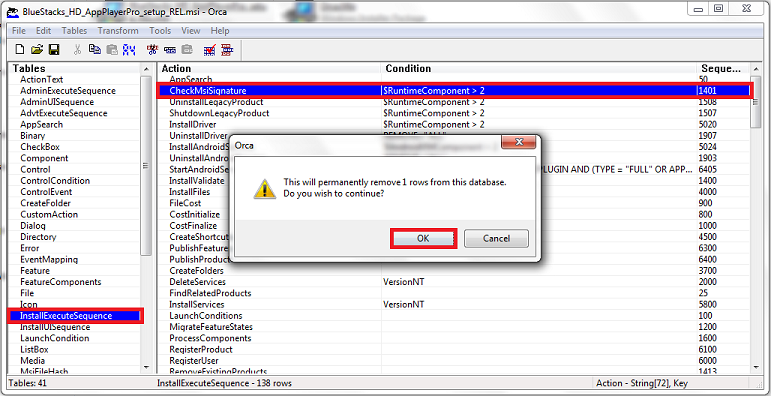 Click on ” Edit with Orca “. Go to: ” LaunchCondition ” on the left side –> Click on ” Installed OR PhysicalMemory >=1024 ” –> Press ” Del ” button on the Keyboard –> Click on ” OK” . Go to: ” InstallExecuteSequence ” on the left side –> Click on ” CheckMsiSignature ” –> Press ” Del ” button on the Keyboard –> Click on ” OK” . Go to: “ Property ” on the left side –> Click on ” TRUE ” value in front of ” GLMODE ” –> Remove True and change it to ” FALSE ” –> Press ” Enter “. Click on the ” Save ” button on the upper left side as shown. All you have to do now is to simply install Bluestacks and it will not cause problem to you now. Note : Above method will also let bluestacks to work properly with 1 GB of RAM. How to Connect Xbox One Controller to Mac? If the option ” Edit with Orca ” is not showing up on your computer then you should try to check it under Administrator profile. Or you should have installed the file using ” Run As Administrator “.